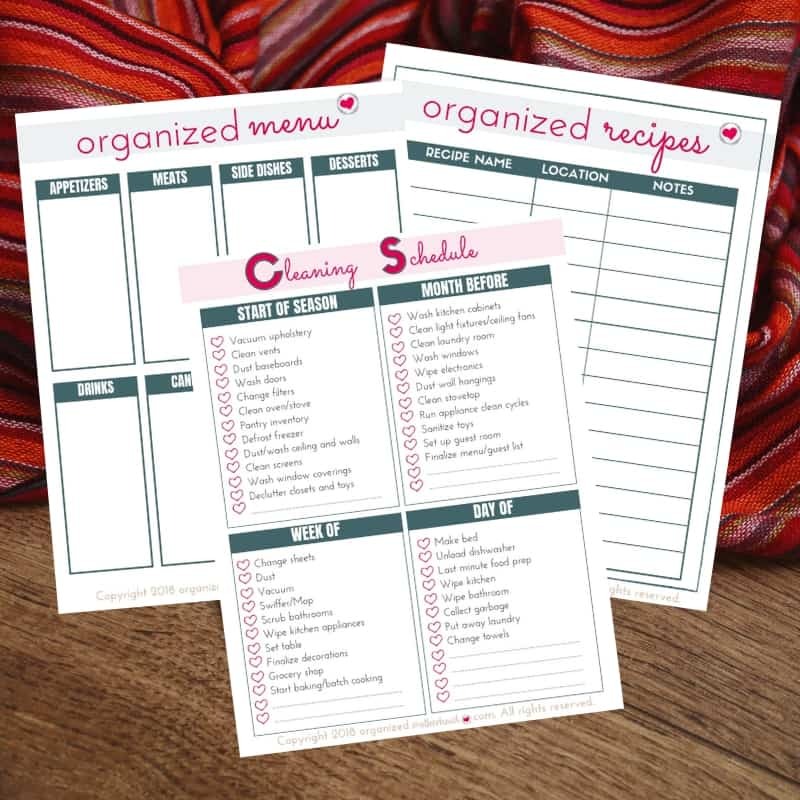 Wouldn’t it be nice to simplify and organize your holiday season? 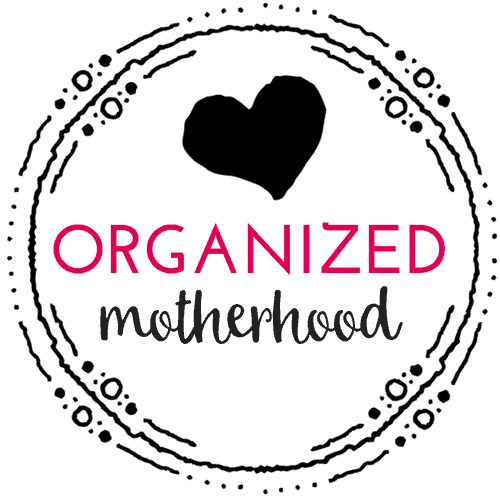 Wouldn’t it be nice to sit back and enjoy your kids this Christmas? The presents wrapped and under the tree before Christmas Eve. Christmas dinner served before midnight. Christmas cards mailed before Valentine’s Day. This holiday season, do something different. Simplify. Plan. Relax. 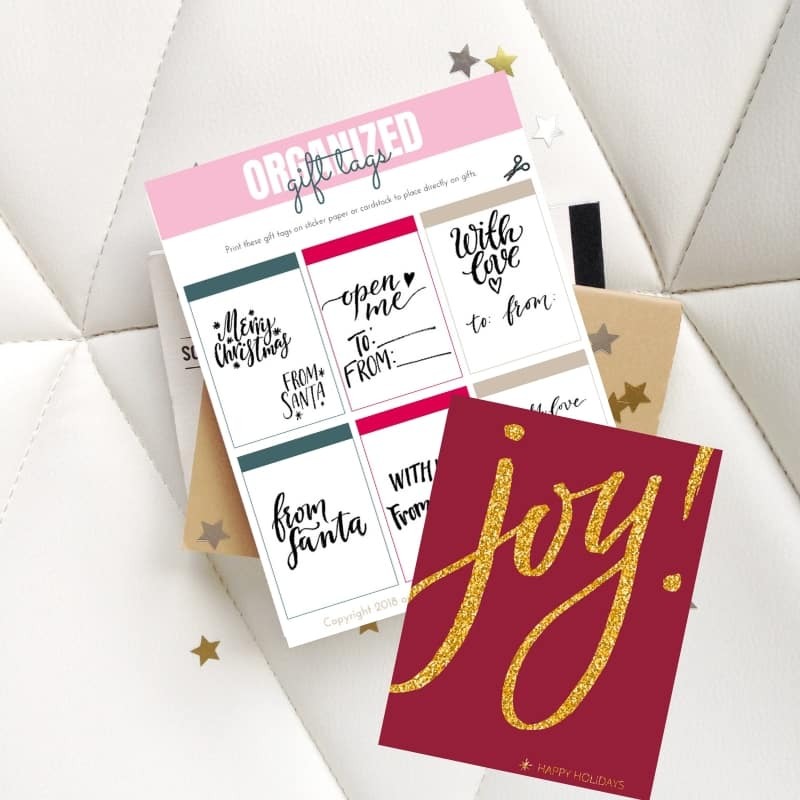 After years of struggling to get everything done before Christmas, I finally started creating (and saving) checklists. From year to year, I saved my Christmas menu, the guest list, and Christmas card list. 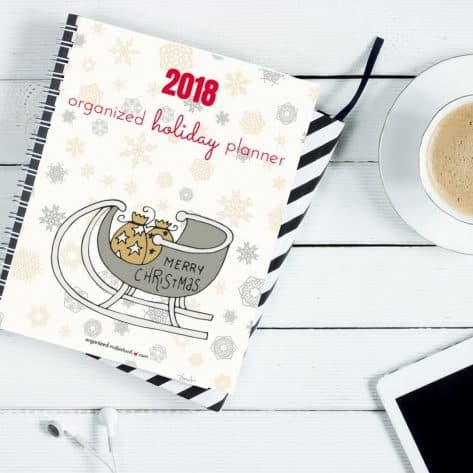 Finally, the Organized Holiday Planner was born! 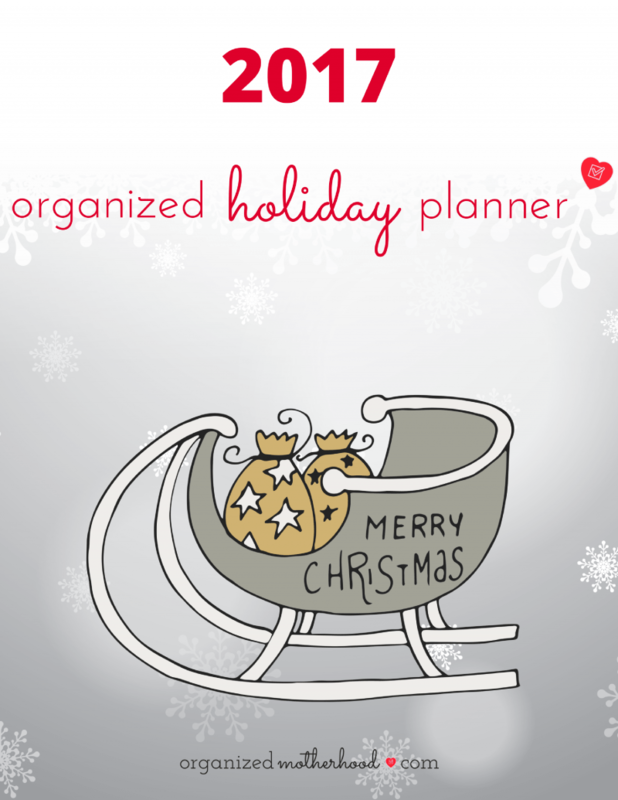 If you’re looking to streamline, simplify, and organize your holiday plans, download the Organized Holiday Planner!